Here's wishing them success. A fully open mobile os would be a breath of fresh air. 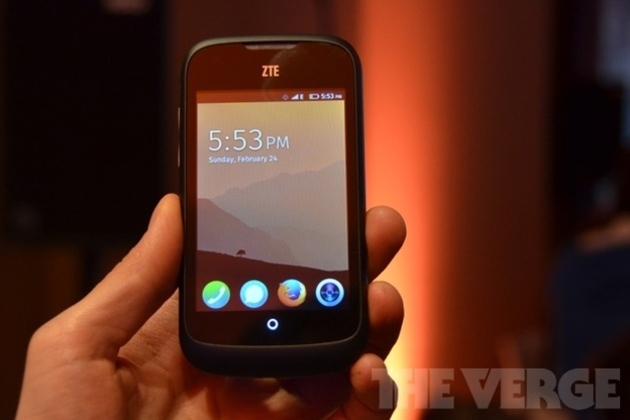 After months in development, Mozilla's Firefox OS is ready for the public. Today, the company announced that the first two handsets running the open-source HTML5 operating system — the ZTE Open and the Alcatel One Touch Fire — will soon go on sale in limited markets. Consumers in Spain won't have long to wait after Telefónica-owned Movistar announced the 3.5-inch ZTE Open smartphone will go on sale from tomorrow, costing €69 / $90 (including €30 / $39 balance) for prepay customers.